A breakthrough in microdermabrasion! DermaRadiance by Satin Smooth uses pure flower grains as a gentle, natural approach to smooth beautiful skin like nature intended. Developed with the most sophisticated technology to exfoliate the skin while providing natural nutrients such as botanicals and serums to revitalize the skin, it respects the integrity of your clients’ skin and provides a simple approach to healthy, youthful-looking skin for men and women of all ages. DermaRadiance combines two methods of dermabrasion: Crystal and Crystal-Free. These methods are available in one compact size to maximize your services and to offer customized treatments for your clients. With the ease of flipping a switch, the dual-control feature allows for both Diamond Crystal and Crystal-Free Grains treatments, so that skin conditions can be revitalized. 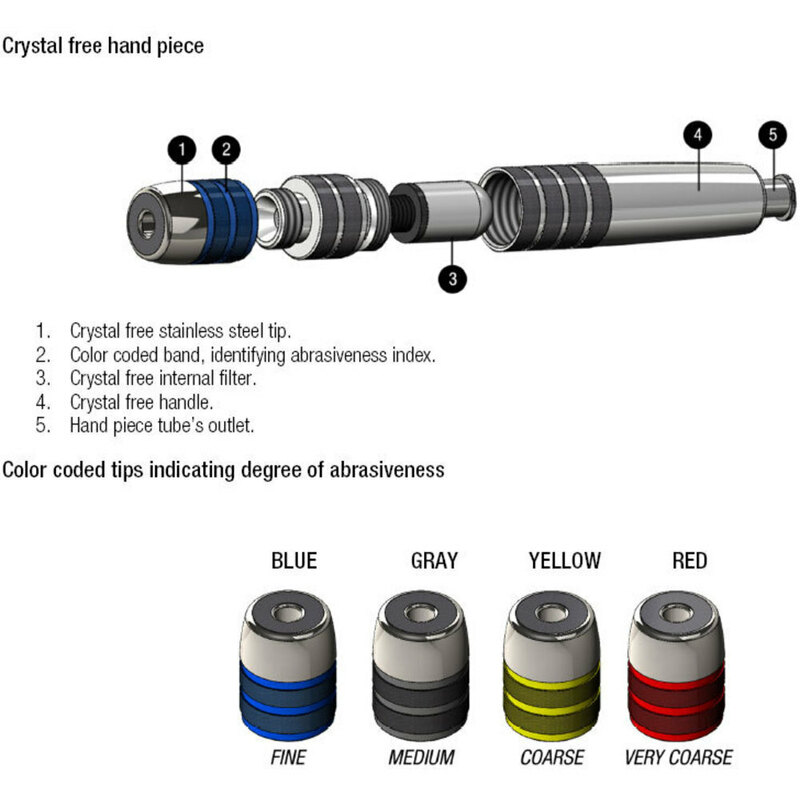 Crystal Free Method offers several combinations for treatments. Use the Satin Smooth Oxygen Infusion Serum with exfoliating diamond tip to optimize clients’ results and provide beautiful smooth skin. Crystal Free Method features a wand with 5 different diamond tips. Tips are grade 1-5 in order of abrasiveness. Use tips cautiously, for skin exfoliation use tips 1, 2 and 3. Perfect for both women and men, any age. Dermabrasion treatments can begin in one's twenties to maintain the integrity of the skin and always keep a youthful glow. 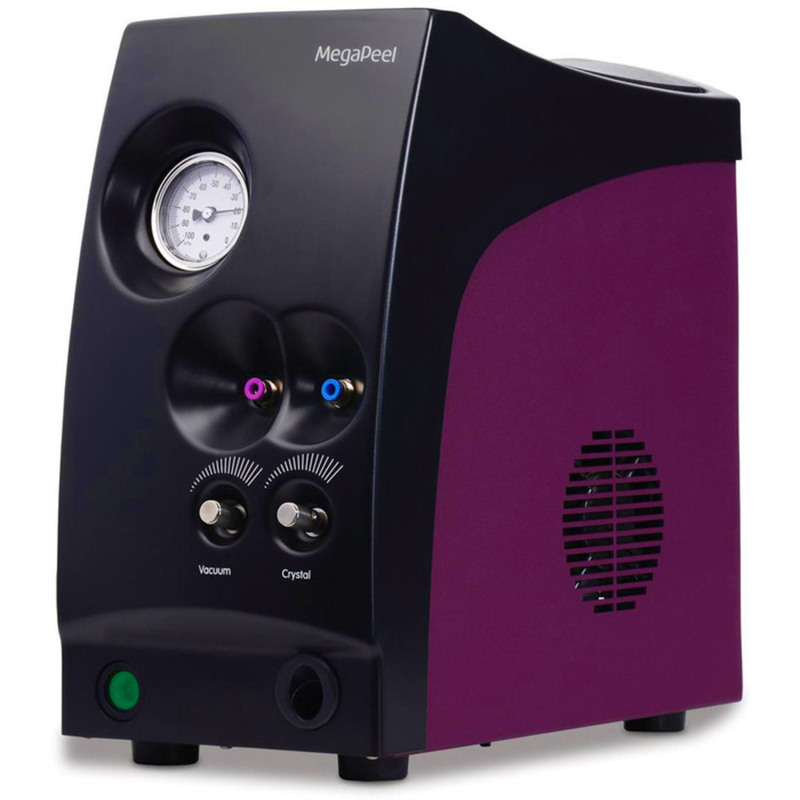 The hottest treatment in spas right now must be microdermabrasion, because these units have been flying out of our warehouse this week. Our spa clients are gearing up for the New Year, and what better way to do so than by updating your equipment to offer your client the best options available on the market? According to the American Society of Plastic Surgeons, Microdermabrasion treatments are minimally invasive treatments that use an instrument to gently sand the skin, removing the thick, uneven outer layer. How Should You Offer Microdermabrasion? Spas see incredible success in selling Microdermabrasion treatments in series. Since this is a treatment that offers cumulative improvement over repeated treatments, there is a huge profit opportunity for spas to sell these treatments in series of 6 or more. A typical protocol calls for six treatments, 10-14 days apart, giving you an excellent opportunity to get your clients through your door more often. If they are happy with their microderm treatments, it will be easier to upsell your regular clients through add-ons and retail while they are in your location. 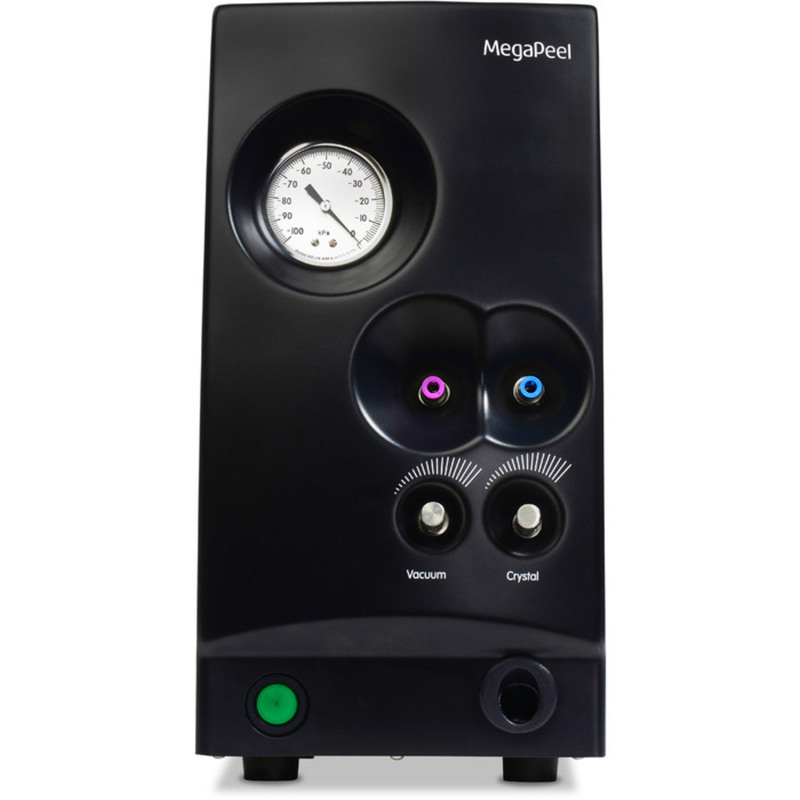 I'm Sold - Which Microdermabrasion Unit Should I Buy? 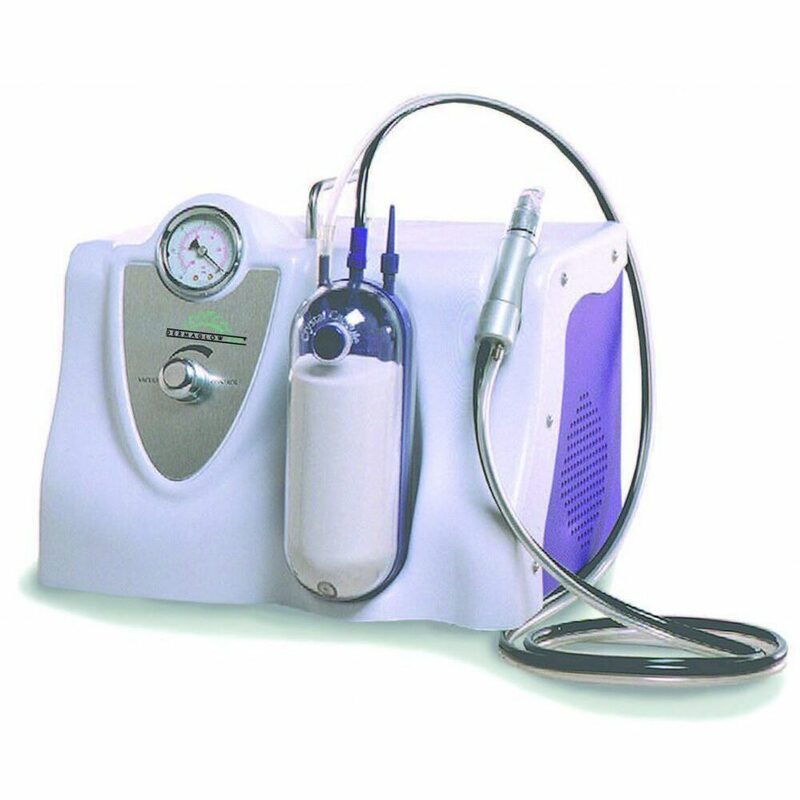 Pure Spa Direct offers a huge range of microdermabrasion units, but the following are by far our most popular! 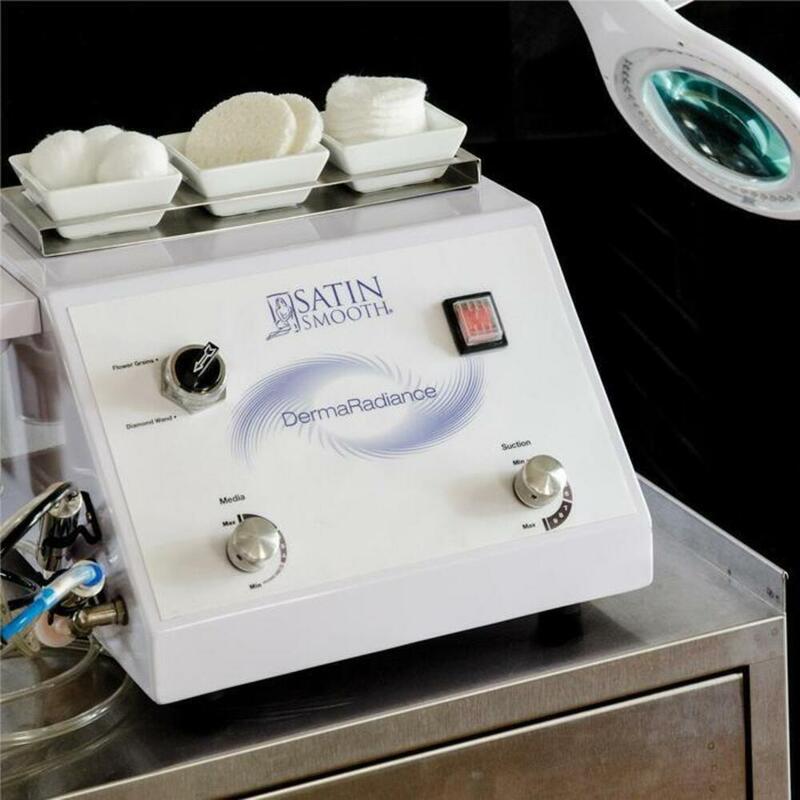 Affordable Microderm Abrasion Unit? Yes Please! At $899, the Geira 4-in-1 is an exceptional value! We are always striving to offer our clients the best spa equipment at affordable prices, and this may be the best deal we have offered yet! 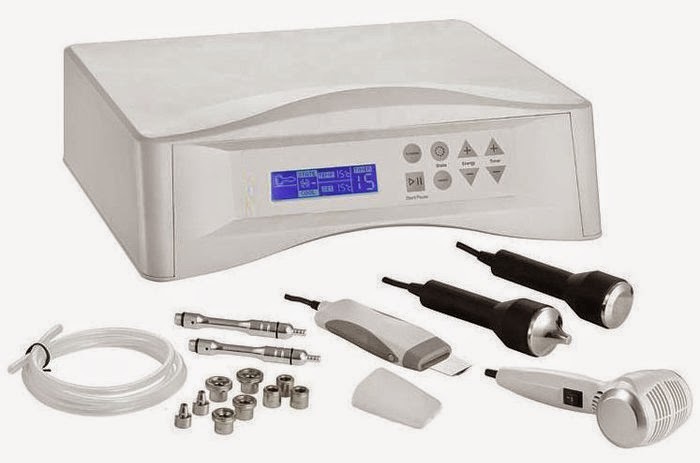 The NEW Geira 4-in-1 Multi-Function Facial Machine is here, and features Diamond Microdermabrasion, Ultrasound, Hot & Cold Hammer, and Facial Exfoliation Skin Scrubber. All of these functions for the unheard of price of $899! Why should you be excited that we are offering this amazing unit at such a great value? Simply put, this is the lowest priced Microdermabrasion we offer - so it is like getting the other 3 functions for FREE! Microdermabrasion is one of the most popular and profitable services a spa can offer. Clients see amazing, immediate results without surgery. This unit also offers the Hot/Cold hammer option, which is a great way to finish up a microdermabrasion service, to cool and calm irritated skin. When can you receive your new facial machine? The Geira is in stock and available to ship IMMEDIATELY! Place your order at www.PureSpaDirect.com today! If you are not ready to take the plunge yet, we understand. Pure Spa is a great resource for all of your spa supplies and products, too!